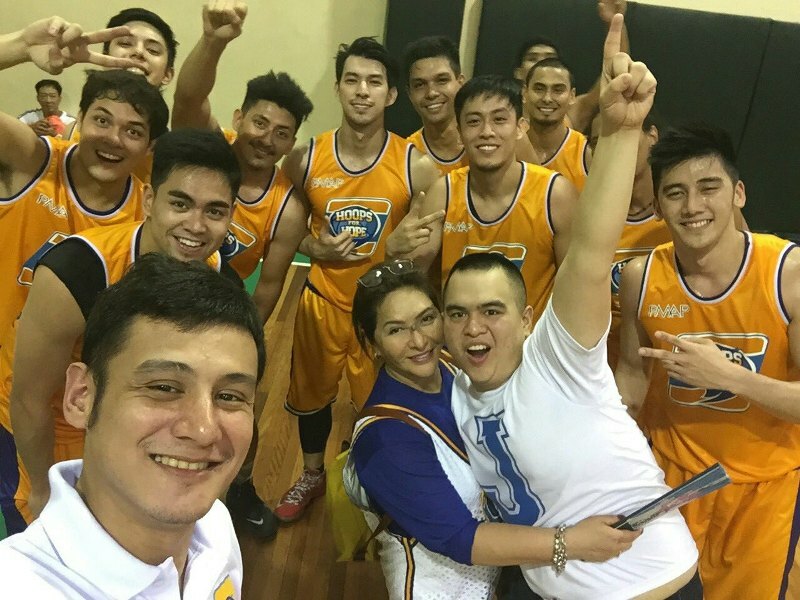 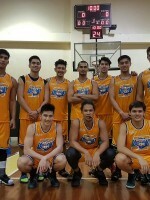 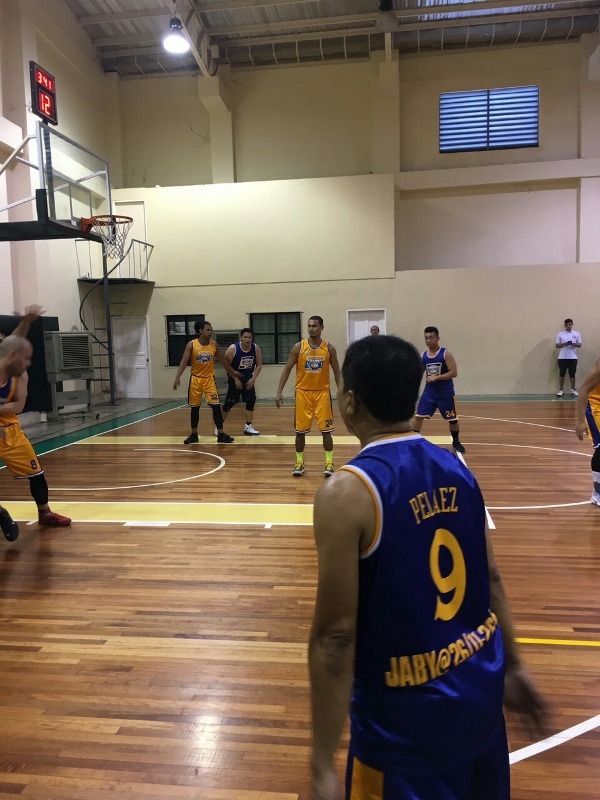 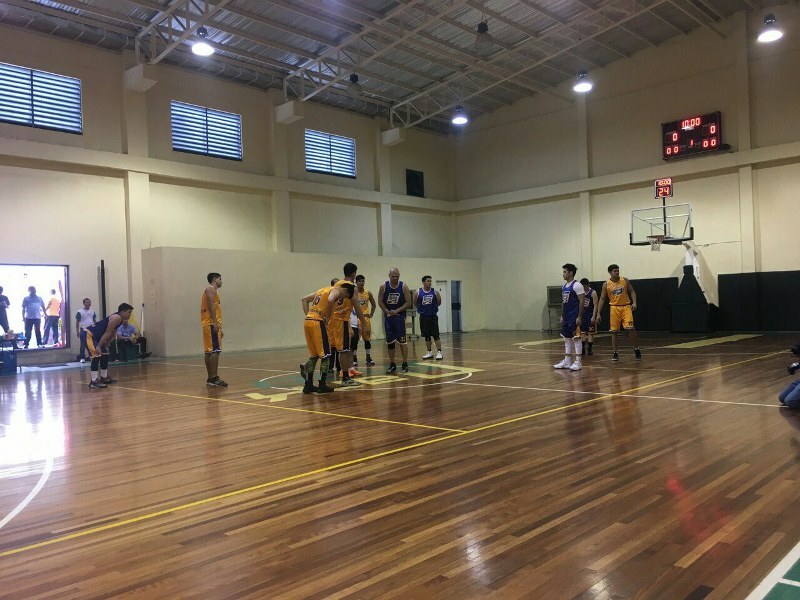 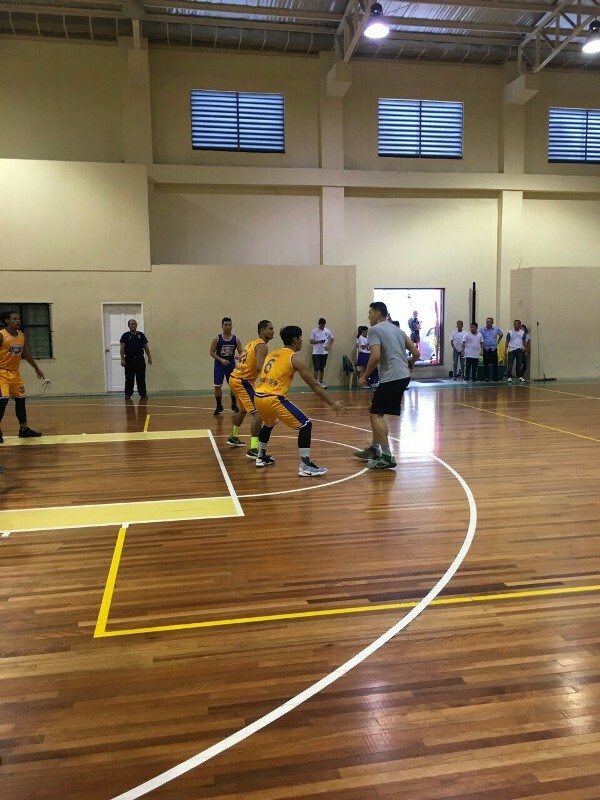 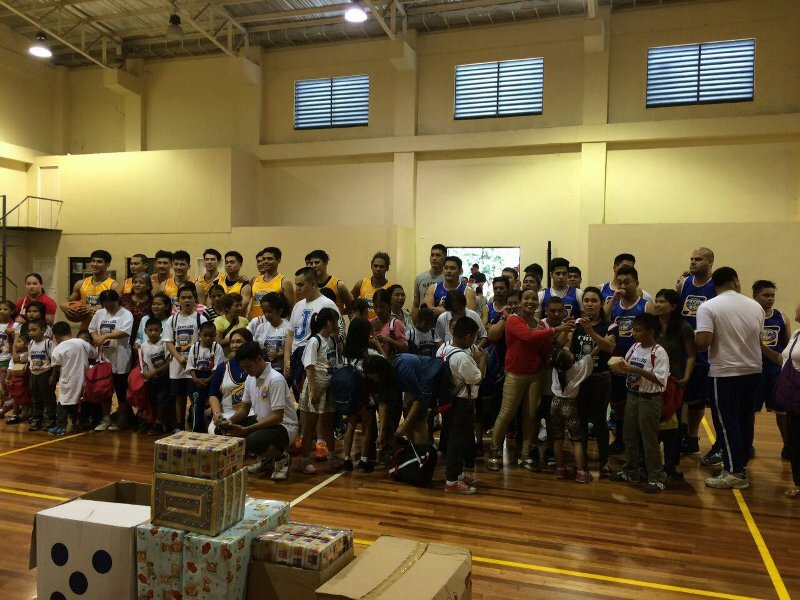 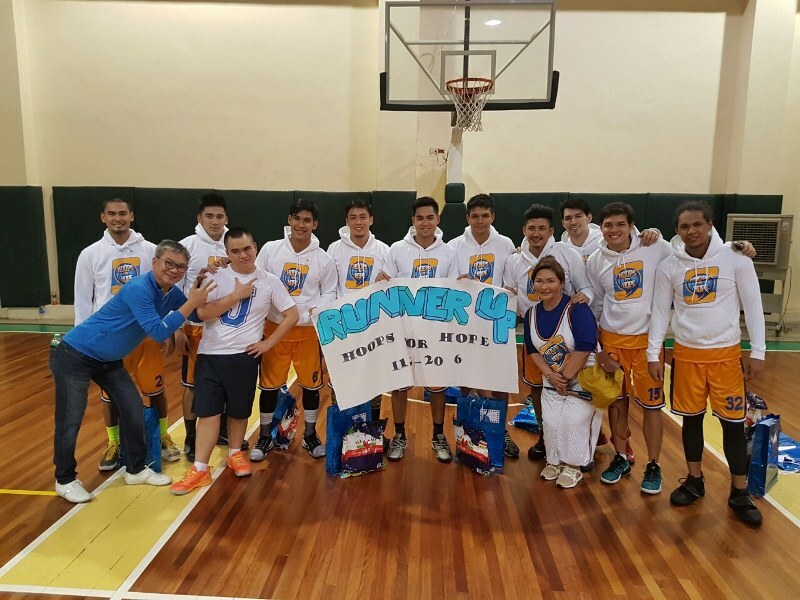 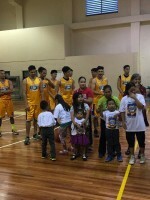 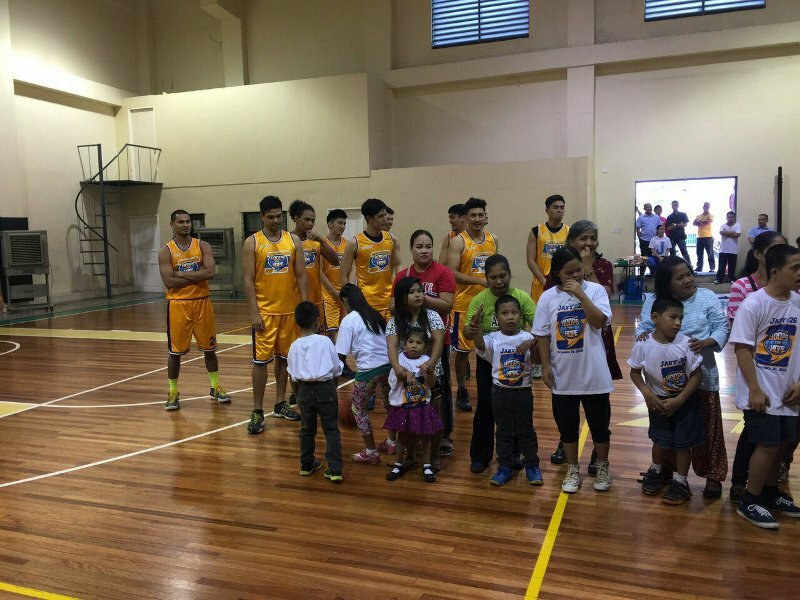 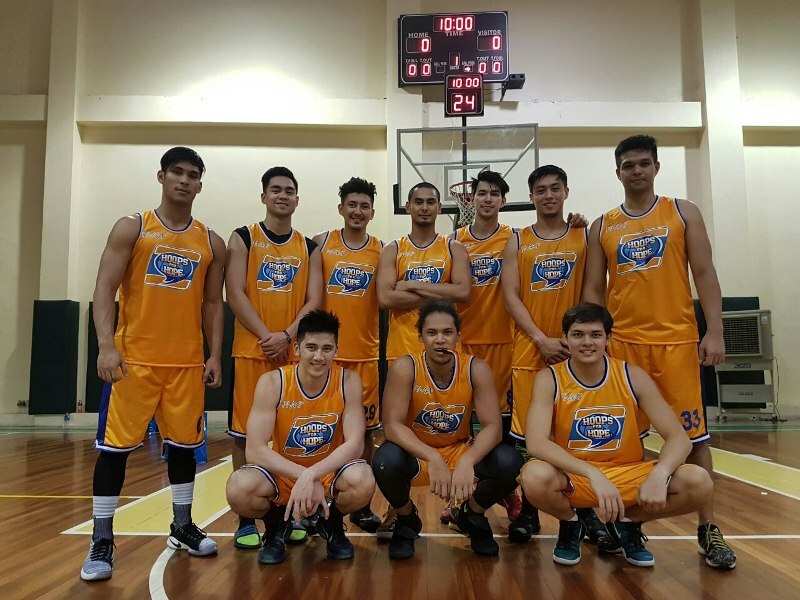 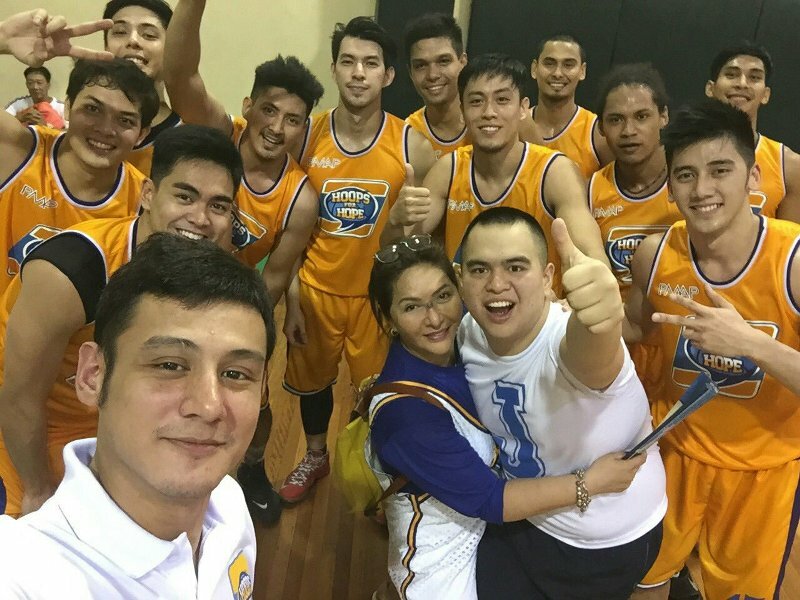 PMAP participated in a special basketball exhibition game last November 26, 2016. 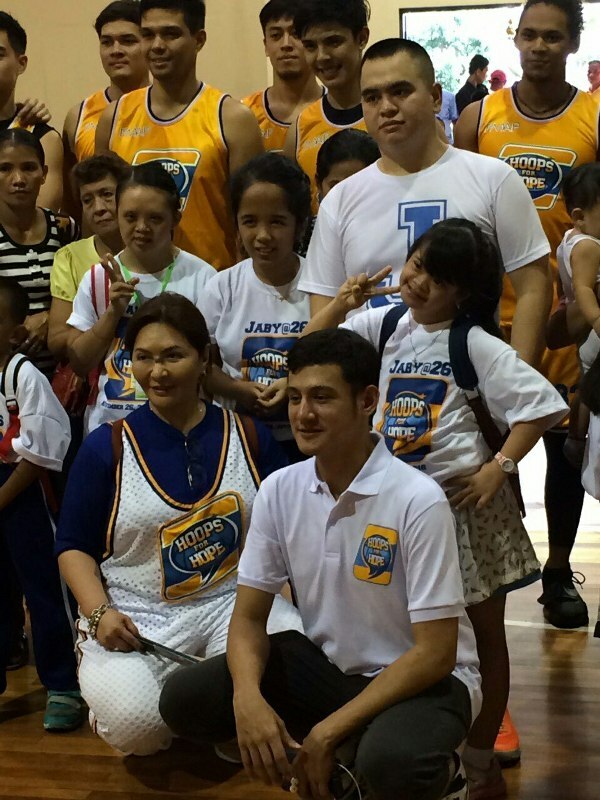 It was the wish of a recipient of Make A Wish Foundation. 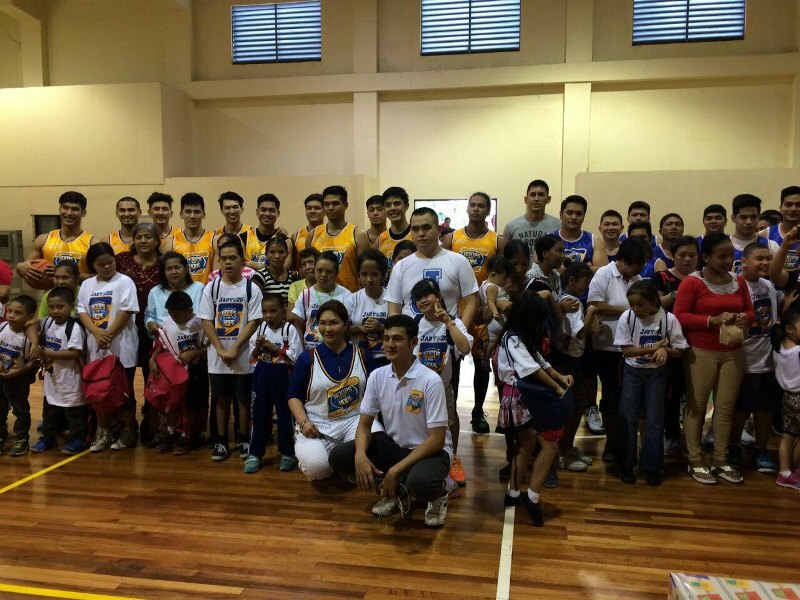 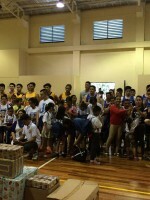 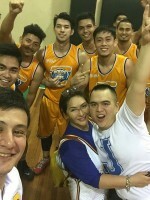 For this charity, celebrities and models participated in a friendly exhibition game to the delight of children with autism. 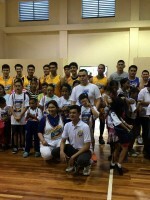 This event was to celebrate the birthday of one of the special children and to raise awareness for the autistic children. 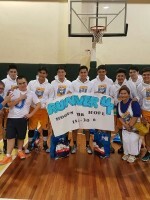 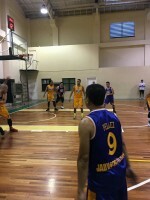 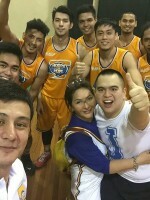 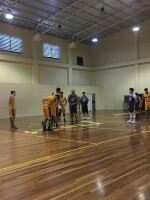 Though our PMAP boys didn’t win, it was a very close match as the game went into overtime.